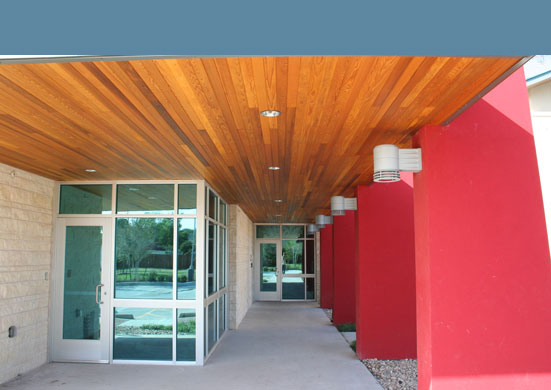 Emerson has constructed numerous municipal and civic projects that have changed the landscape of Central Texas. Often, these projects are built within occupied sites and require special care and attention to the project scheduling to minimize disruptions to the client and community. We have consistently received high marks for our work and look forward to helping you build a better community!